After being on Pinterest now for ages, I can now understand why so many bloggers make blog or home / life management printables. Blogging gets stressful and it requires a lot of administrative work and thus requires you to be organized. Without a system, without a plan, blogging may work for a time, but what happens when life gets busy, out of control, when your blogging ‘hobby’ or ‘job’ gets put on the sidelines? What happens when you lose track of your aim, your goals for the blog? What happens when you lose track of your life? I have experienced all of these things in my relatively short blogging history. Last year 2014 calendar year, I was fairly organized, but as soon as ‘life’ got busy, and ‘in the way’ of my blogging, that was the end to my daily, or every-other-day, posts. I had enough to write about; I had my own photo ‘stock’ coming out of my ears. But I was new to blogging and my history with planning and organizing was nonexistent when it came to my home life. Work was one thing, but this was just a hobby; or so I thought. And now, as I approach the summer holidays and an extended time abroad, I do not want to leave my blog to suffer in my absence. I do not want any progress I may have made, return into that blogging ‘mess’ I caught myself in, not too long ago. It was a period I hate to think about as a blogger. Because all I can think now, was ok, sure I was in a rut, but, hello: I had all that material, all those drafts, all those photos and notes. Why couldn’t I just press on, through the writing block? 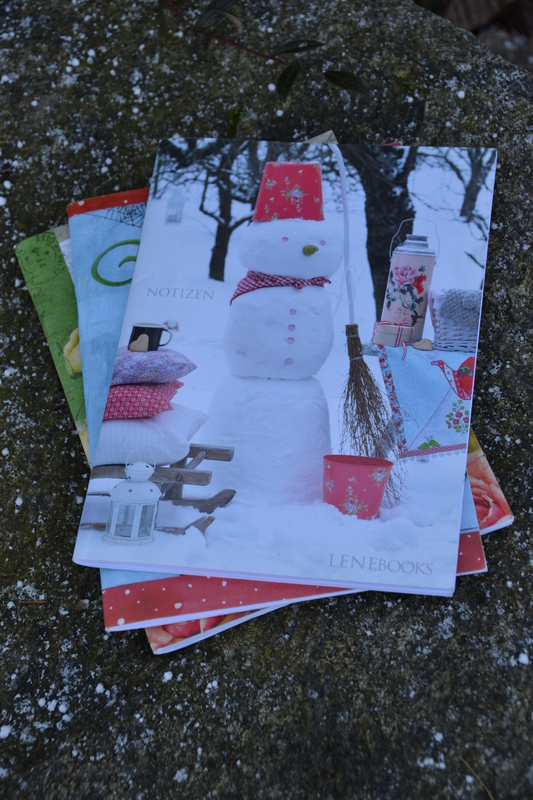 My first issue was that I had made my focus for the blog too narrow. 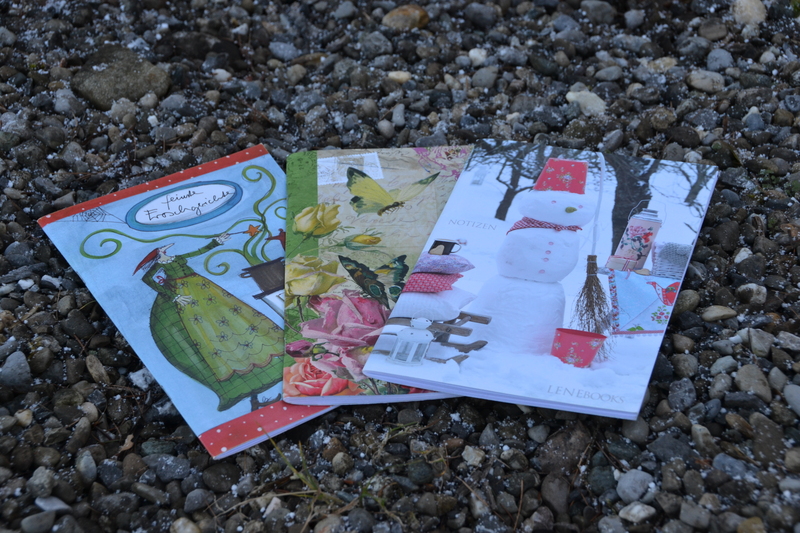 Listening to other ‘well meaners’ I decided to only write about my quilting. My life was a mess, I didn’t know where it was going, so I didn’t want anyone knowing about any of those little details. What I didn’t realize at the time, that possibly, that sharing of those little details, would have been great ‘therapy’ for me and would have not only got me over my ‘writers and blogging’ block but it would have also gotten me over the ‘blah’ feelings that had settled over me and my creative bubble. 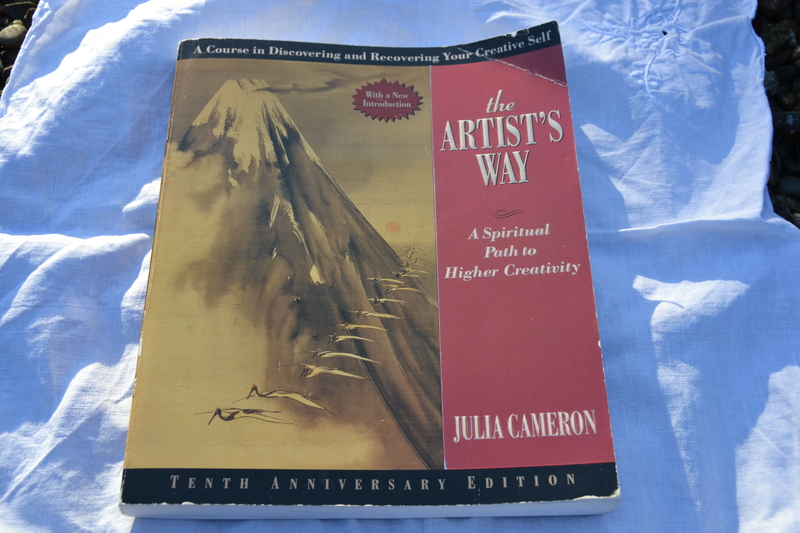 Many years ago, probably back in university I picked up this book The Artist’s Way by Julia Cameron. I believe I had read her other book The Right to Write first, I loved it and I wanted to soak up every last ounce of advice this woman had. If you are familiar with Julia Cameron, whether it is for her poetry, playwriting, fiction or essays, you may have heard of her version of daily ‘Morning Pages’. Morning Pages are simply 3 pages of writing, written first thing in the morning. No editing, just stream of consciousness, whatever comes to mind. Getting back to writing: I nevertheless had once again, given up my ‘morning pages’, after all what was the point. Where was it getting me? It was simply scribbles in a pretty pink moleskin, 3 pages of my life, gone, every morning. But not doing them was getting me somewhere. It was getting me nowhere – fast. I have not restarted my morning ritual of 3 pages before breakfast. Life is simply too busy trying to clean up between the flood and the unfinished, finished renovations and the ongoing repairs that seem to never end in our house. But I have started to write again. I have started to write in notepads, in notebooks, on post-its lying around the house, in Microsoft Word, on WordPress, on Evernote, on One Note. Every word, written on a page or typed in a document, is one step closer to getting me towards my goals. My writing goals, my creative goals, my quilting goals and most importantly my personal goals. Because at the end of the day blogging and writing makes me who I want to be, it makes me happy. It makes me proud of the person I am and it makes me proud to be with the people I love and to be given a chance to be in their lives. Before I get too emotional, let me stop. Because that is what writing does, it gets down to the heart of things, it digs deep and drags every last ounce of your being out. It says: Hello! Remember me? I am very glad to hear that you are writing again, Jodie (in addition to your blog). Those Mornings Pages – a good thing to do. I hope your summer goes well. Dear Cynthia, thanks so much for your last two comments on my different writing posts. I have been away so long now, I don’t know where to start again. But I just sat down to tackle my first post summer vacation blog post and saw your comment. The last weeks I spent in Bermuda were very busy and I hardly ever had a good if any connection, where I was staying, sorry for the late response. I hope you had a great summer. Was it hot in Canada? You are welcome, Jodie. It’s been a generally great summer here — enough rain for the gardens, enough sun to make a person smile, but not too much of either, and some days have been very hot, but they have been few. a pleasant summer so far.